This is a sponsored post written by me for Flexispot. All opinions are mine alone. As a work-at-home mom, I log many hours per day on the computer. Whether I’m in my home office, the dining room, or the patio, some days I am on the computer from morning until night. 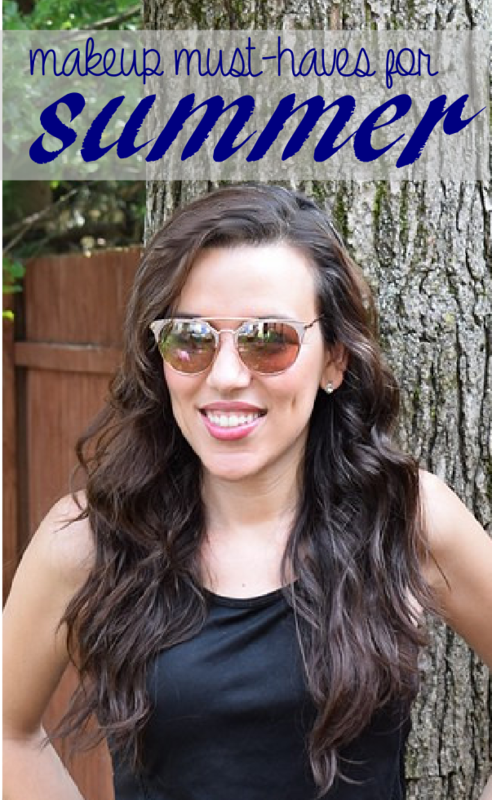 Today I’ll be sharing some of my best tips for having a healthier workday. 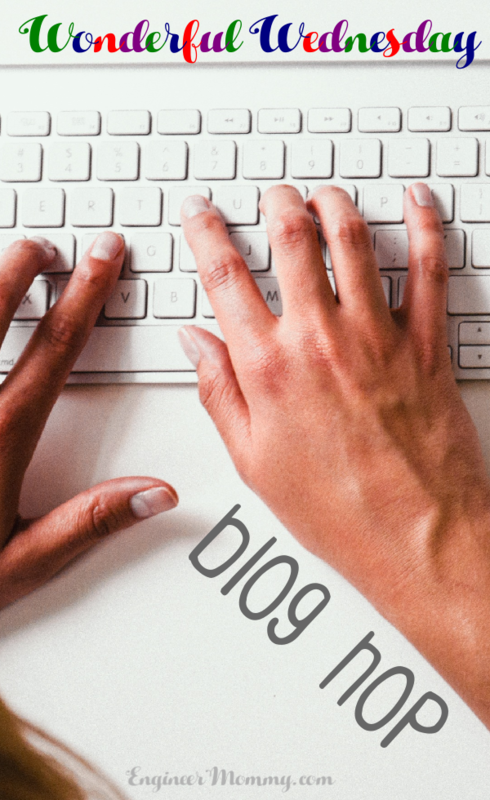 From taking breaks during the day or using the Flexispot V9 desk bike, I’m sharing my best tips today. 1. Drink water during the day! Skip the sugary drinks and get into the habit of drinking water (or other unsweetened beverages) during the day. I keep a pitcher of iced lemon water on my desk, so I am prepared when thirst hits. 2. 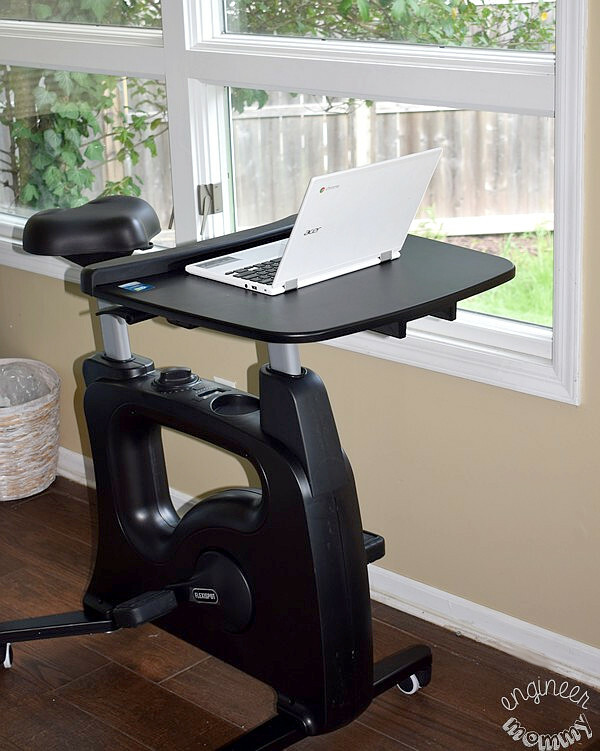 Use a Flexispot Desk Bike! I recently received the Deskcise Pro™ V9 from Flexispot. 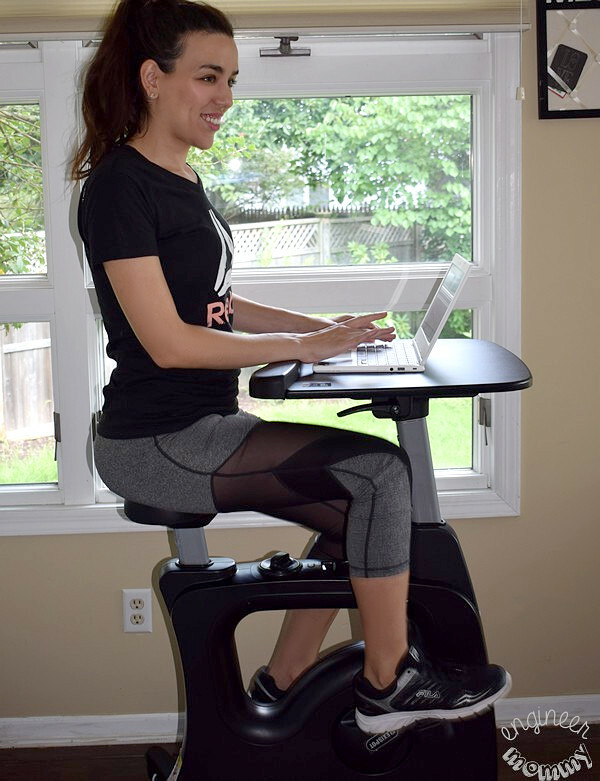 This unit is part exercise bike and part standing desk. I love that I can go from sitting to cycling to standing with this one compact unit. The assembly literally took two minutes (only 1 thing to attach). Here is the unit in my office. This unit is fully adjustable for maximum ergonomics and comfort. The seat is height-adjustable and can fit users from 5’1’’ to 6’2’’ tall. The desk can move up/down and forward/backward for siting or standing options. Since the whole unit is on smooth-moving wheels, I can roll it around my office (or anywhere in my house, for that matter). 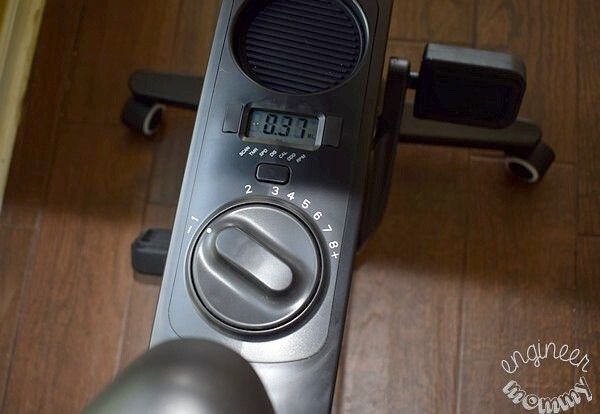 I love that there at 8 resistance levels on this Flexispot bike so I can get an easier workout or a strenuous, calorie-shredding one. With the integrated LCD display, I can keep track of workout time, pedal revolutions, distance, calories burned and speed. Plus, the smooth bi-directional pedaling system is so quiet so it’s not distracting when I’m trying to get work done! Research has shown that prolonged sitting can be detrimental to one’s health. With the Flexispot V9 desk bike, riding while working is now possible – and downright fun! 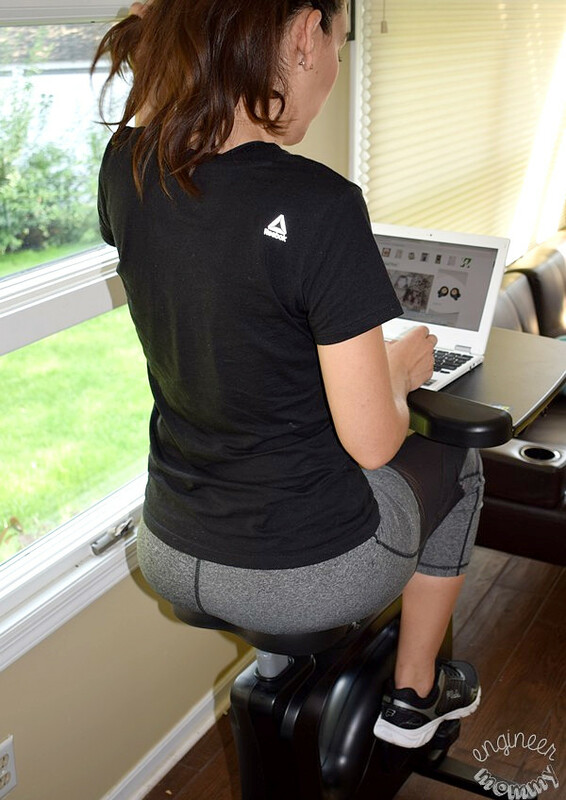 Not only does the V9 make bike riding while working possible, its fully-adjustable desk can be used while standing. Put your health first this year and invest in a multi-purpose desk bike that will help you burn some calories while being productive in the office! 3. Take breaks during the workday! Whether it’s to go for a walk or close your eyes for five minutes, taking some time during the workday to rest your mind is essential. When you take time to decompress during the day, you can actually boost productivity over the long run. 4. 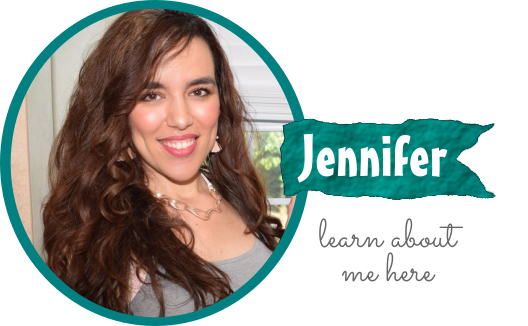 Use essential oils to stay focused! I have an essential oil diffuser in my office and I love to add some of my favorite oils to it to boost my mood and increase my focus. Some of my favorite scents include peppermint, grapefruit, lime and orange. 5. Learn to say “no”! When we take on more than we can handle, we tend to get stressed out. Stress is a very toxic experience for the body so avoid the temptation to take on more work that you need to (or more work than you can reasonably handle). When possible, delegate tasks to others on your team. 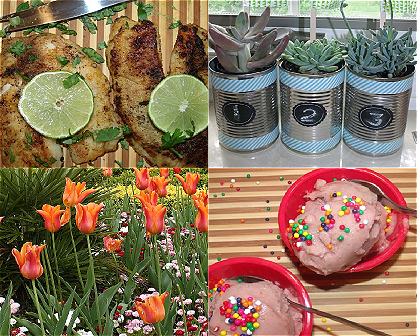 I hope these tips have inspired you to have a healthier workday. Have you ever tried a desk bike? What is your best tip for a healthy workday? OMGGGGGGGGGG! I need that desk bike! I would get SO Much more done if I had one of those! What a great idea. We spoke of this same topic not long ago and also recommend a standing or cycle desk. I wish they would put these in schools so the kids would get some movement in their days. WE have 90 minute blocks and it is way too much sitting! 90 minutes is way too much sitting! Agreed! Have to be honest any say how cool is the desk and bike combination. Wonder how coordinated I would be using it. Drinking plenty of water is always important. I have been wanting to get a Bike like this but my husband thinks I am crazy So I will just add it to my Christmas List and see what happens. As for the Ois I just signed up so I could start to use them and I can’t wait to figure out everything I need to do as I am sure I will be able to stay Focused and not be so tired all the time. I have not ever heard of this. My husband has a desk or he can stand up or sit down but that bike. Now that would be pretty neat to do. I love the idea of exercising while I am working. Yes, it has completely revolutionized my workday! Makes so much sense to stay fit while being productive! I would love to have this in my home. It looks so convenient. Especially, during the winter months. I have to look into getting one. Yes, this would be PERFECT during winter when it’s too cold to even go outside! 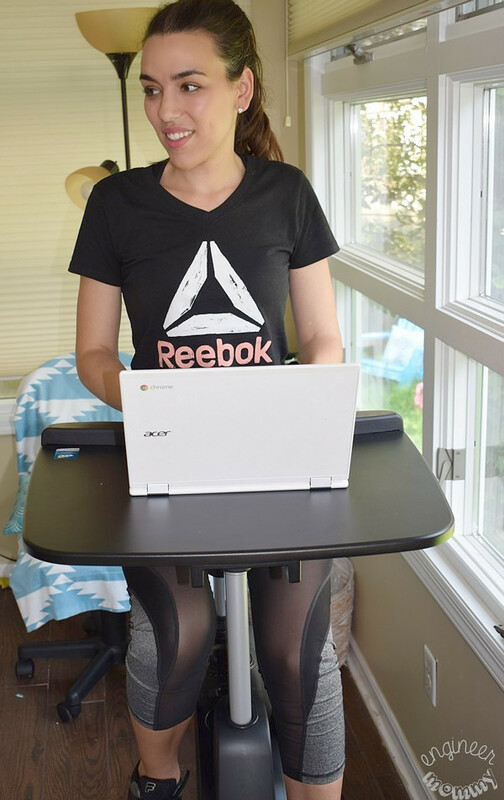 I love the Flexispot too and it is great to workout while you work at the desk. I have it in my office and I am getting away from sedentary life. I need this machine at work I like staying active. However working full time sometimes there are days that are so stress full and working out makes me feel better. I love your work out outfit too. I have a sedentary job and work from home, so the thought of a desk bike is very intriguing. It would be a great way to burn calories on the days I can not make it to the gym. Right?! It’s genius. 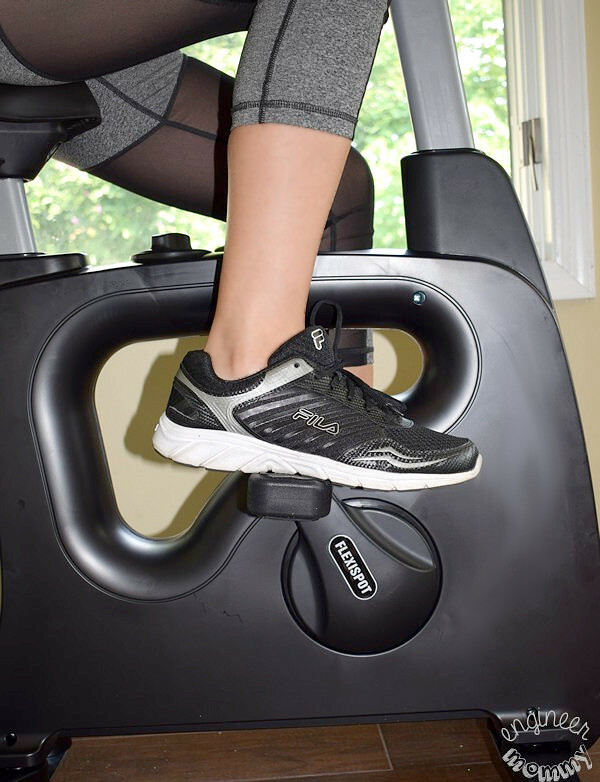 Such a smart way to burn extra calories and stay active. I really need a desk like this. I work on my laptop a lot, and I hate that I’m sitting for so long. I’ll add it to my Christmas list! It’s really important to make your work day less stressful as possible. It’s also awesome to be more active! Loving that flexispot! So cool! I think these are good tips is you work at home or in a traditional office environment. I work at a hospital so some if these tips I can use and some not so much. Thanks for them anyway! I got rid of my office chair so I can stand while I am working but I would love to have this in my office. I can work and be active at the same time. We have a few adjustable standing desks at my office. I LOVE MINE! It’s really nice to stand up and move around a bit. YES! It’s the best to have that flexibility! wow, I would love to have one like that. Looks convenient and multi functional. Thanks for sharing! I’ve wanted one of these forever! I’m definitely adding it to my holiday list. I’d use it everyday while I work in my home office! That bike desk is really rad! I would love something like that to get more done during my workday at home!